You will earn 92 LuxePoints! 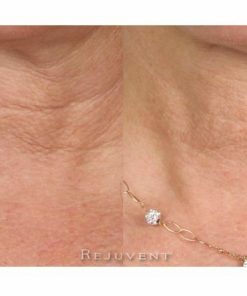 Get firmer skin on your neck with Nectifirm! Nectifirm is a best-selling neck cream that contains plant extracts, antioxidants and unique biotechnological blends that work cohesively to create a smoother, firmer, younger-looking neck skin. 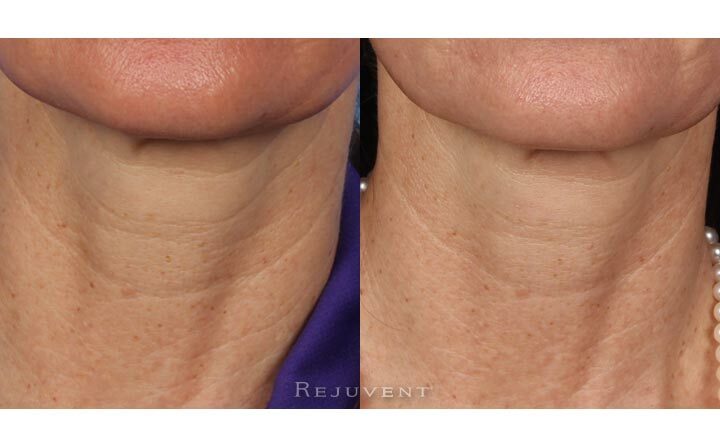 96% of patients experienced a firmer neck with Nectifirm®. 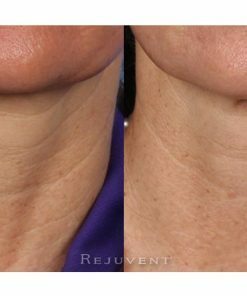 Why do you need a neck cream, and why most face moisturizers are not suited to the neck and décolletage area? 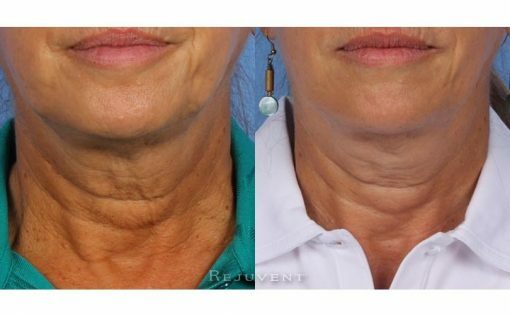 The skin on your neck ages differently than the skin on your face. 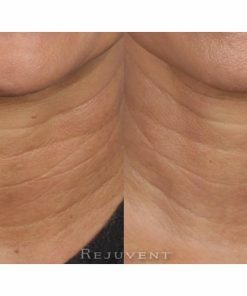 The neck skin is thinner and has fewer oil glands than the skin on your face. It also loses elasticity sooner than most body parts. 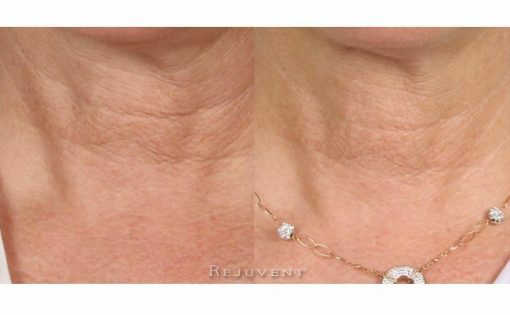 Nectifirm addresses the most common signs of aging in the neck area, which are, slackened skin, crepeyness, horizontal necklace lines, turkey neck appearance, platysmal bands, fat accumulation and mottled skin appearance. 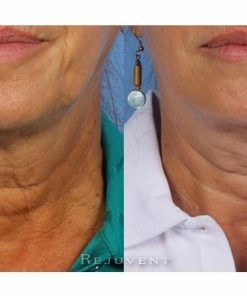 Don’t let your neck tell your true age, be as consistent with your neck and chest routine as you are with your face! 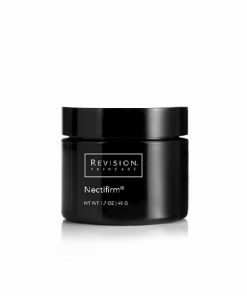 Nectifirm is also available in a 8 oz tube – Professional Size. 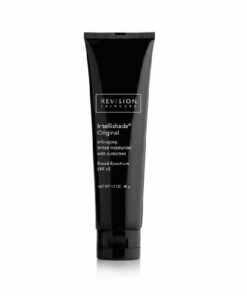 Palmitoyl Tripeptide-5 – Reduces the appearance of fine lines and wrinkles. 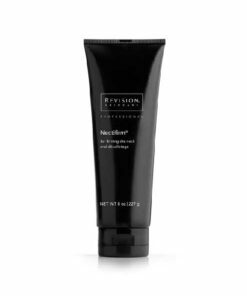 Saccharomyces cerevisiae (Baker’s Yeast), Palmitoyl Hexapeptide-12 & Palmitoyl Tetrapeptide-7 – Helps skin appear firmer and lifted. Algae Extracts – Help skin retain moisture and tone. Ceramide 2 – Enhances water retention and reduces skin dryness. 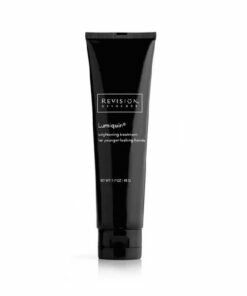 Bamboo, English Pea Extract & Glucosamine – Hydrate, tone the skin and reduce the appearance of fine lines and wrinkles. 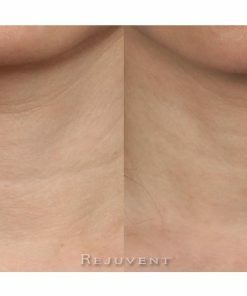 Dihydromyricetin (from Wax Myrtle Shrub) – Reduces the appearance of rough, crepey skin. 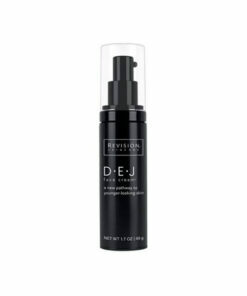 Vitamins C & E – Help skin appear brighter and more even toned. Nectifirm is a must use product for those that had Kybella injections, ThermiTight Neck and Jawline Rejuvenation, and Thermage as it helps maximize and extend the treatment results. 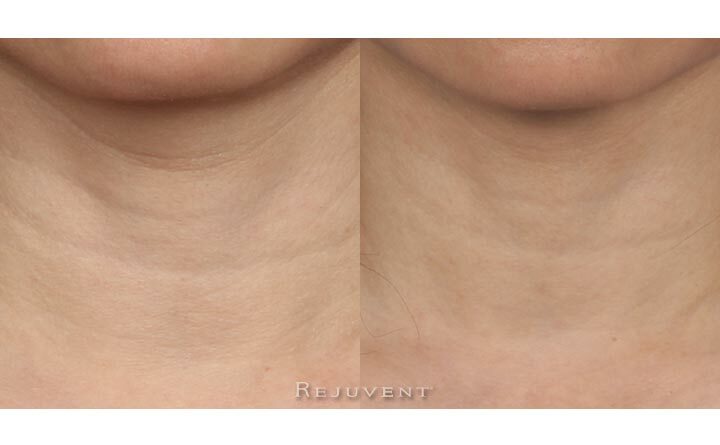 Using upward strokes, gently apply a dime-sized amount onto décolletage, working your way up the neck to the jawline. The #1 Neck Brand Recommended by Medical Professionals. I got this from an aunt and never knew I needed some special cream for my neck. I have been using it for 6 months and am on my 2nd jar. 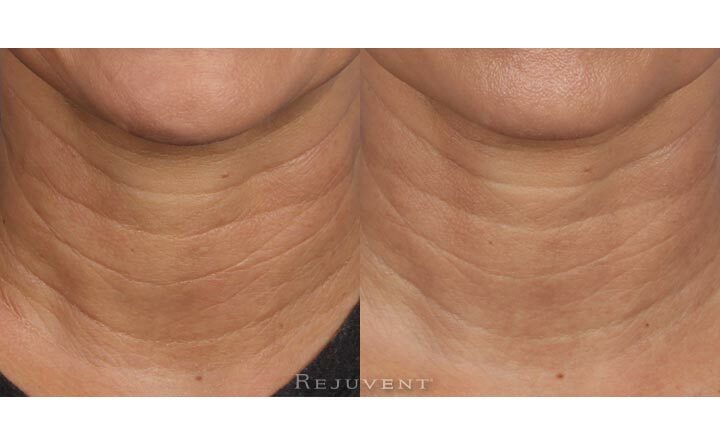 My neck lines are way softer and I think the whole texture of the skin got better. I also apply it on my chest on my sleeping wrinkles and I think they are not as deep. I like the smell too. First of all I love how this product smells and feels. As soon as I started using it I noticed an improvement. I have a sagging neck and to tell you the truth never did anything about it. I rarely put any lotion and now that I am putting Nectifirm 2 times a day, have noticed a big difference. The skin is for sure less wrinkly and I think tighter. I started putting it on my decolette too because I have some sleep lines and want those gone. My skin feels better already. So, yes, I like this product a lot.